If you have a bad driving record, you shouldn’t miss out these easy auto insurance tips. Most drivers find it hard to comply with traffic laws, even harder when those laws are new or vary from state to state. There is no doubt that the number of violations on your driving record makes your auto insurance more expensive, but your days aren’t numbered yet. If you are facing bad driving records, you better follow these easy auto insurance tips to get you started. Drivers with bad driving records could still be covered by their auto insurance, but now it’s crunch time, and you better start browsing for a new insurer. It’s likely that your premium will increase, or your auto insurance provider won’t renew your policy. Either situation shouldn’t catch you by surprise. It would be a mistake to assume that just because you are ranked as a high-risk driver you should pay for expensive premiums without making your own research. Start from scratch. Avoid major auto insurance giants, instead, contact non-standard auto insurance agents. They could provide you a number of options that best work for your budget. Tip #1: Be honest and accurate about your profile details. They won’t run your driving record unless you initially purchase an auto insurance policy. If you rely on comprehensive and/or collision coverage, it may be time for you to remove it out of your plan. Bad drivers tend to see their premium get even higher for those type of additional policy features. Whether you own a new car, or drive a high performance vehicle, try to get a more affordable car to support your eligibility. Tip #2: Find a standard vehicle. Any car that makes you feel comfortable while driving around or commuting to work. Don’t worry about expensive insurance add-ons anymore. Discounts are everywhere in the auto insurance market. Nonetheless, those discounts vary among auto insurance companies and it’s a great opportunity for you to save as much money as possible. 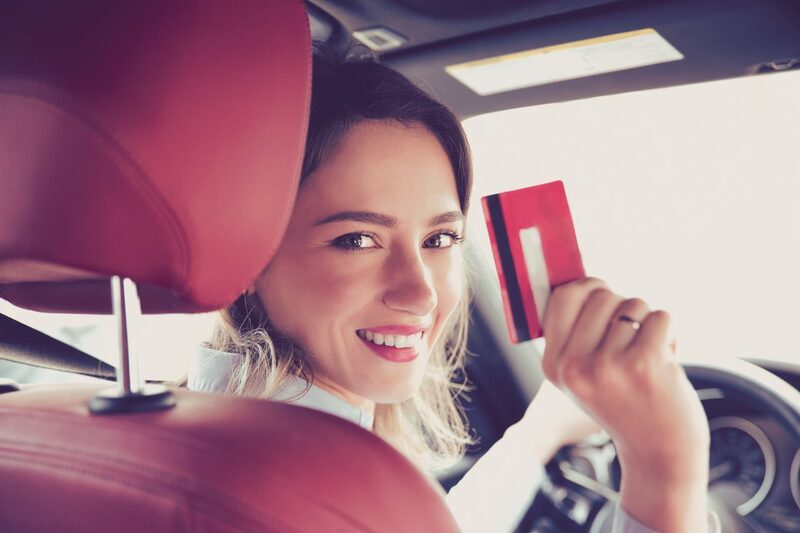 For those who may not be eligible for good driving discounts, many auto insurance companies offer other sort of discounts including, student status, professional organizations, age, driving habits, vehicle, and policy discounts. 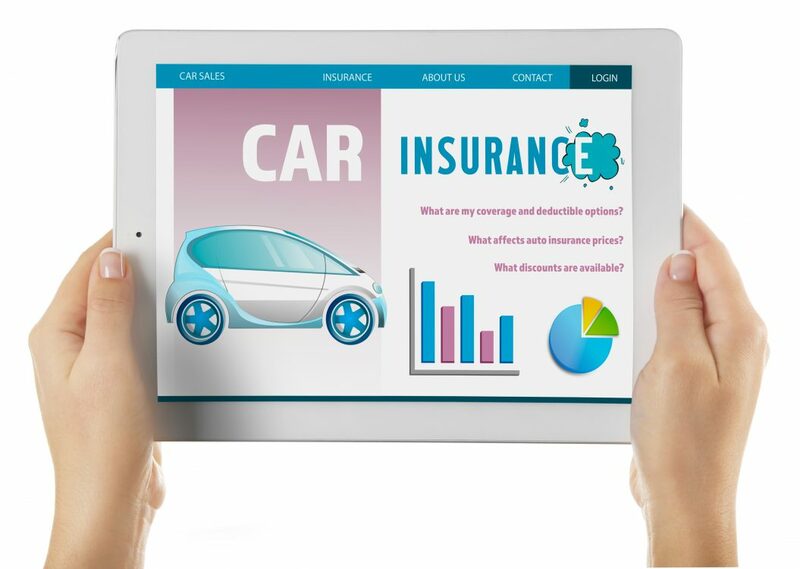 Tip #3: Remember to do careful comparison shopping when getting your auto insurance policy. Click here to let us help you save a lot of money. Choose carefully what’s the payment plan that best suits your budget. If you can afford to pay an auto insurance plan in full, let your insurer know prior to your payment. You may be surprised to find out that many auto insurers have discount rates for upfront payments. Be efficient and save money with automatic payment withdrawals from your debit or credit account. 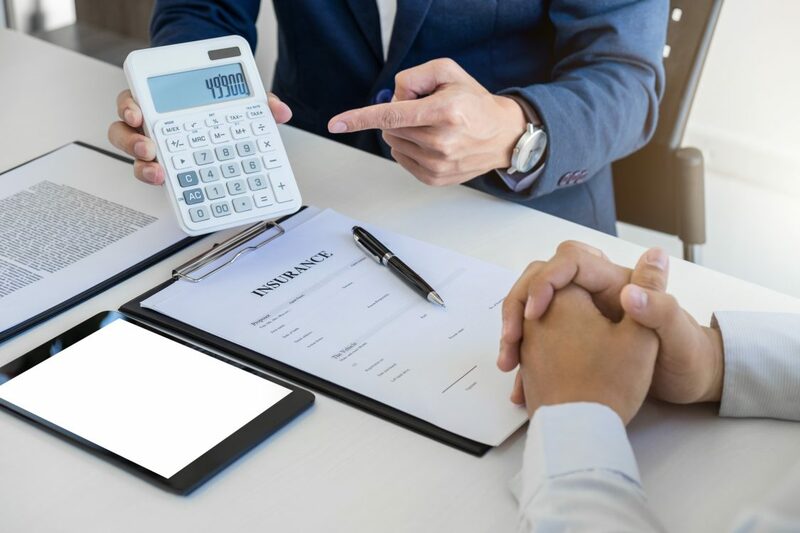 Tip #4: Let your auto insurance company know that you are interested in learning more about the various payment methods and benefits offered by them before closing the deal. #5. Keep Positive And Never Drive Uninsured. Getting an auto insurance could be a backbreaking adventure, but try to remain positive at all times. Don’t let rejection stop you from trying, otherwise you’ll always be at risk, and you surely don’t want that. 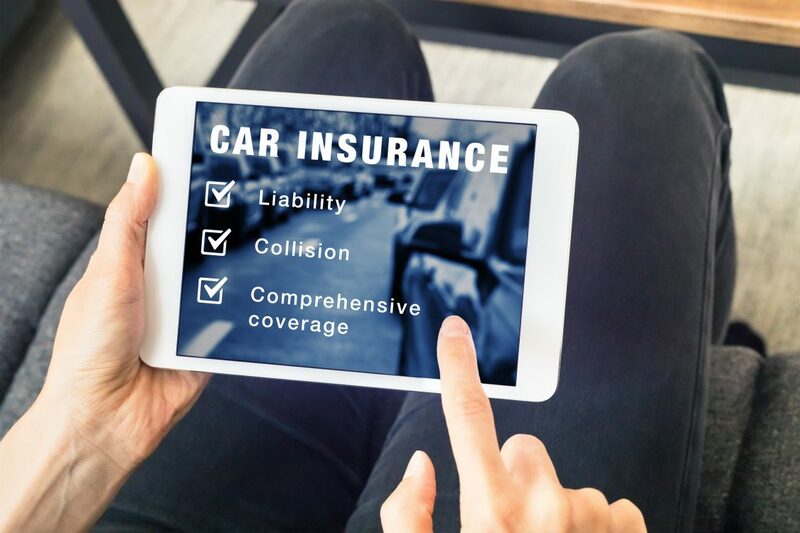 Many frustrated drivers add gaps to their insurance coverage in response to policy refusals, which adds even more negative points to your driving record. Don’t make things any worse for you. Tip #5: Keep in touch with an auto insurance agent and ask for feedback about your case. They deal with similar cases every day, and you’ll find out that your case is not unique at all.